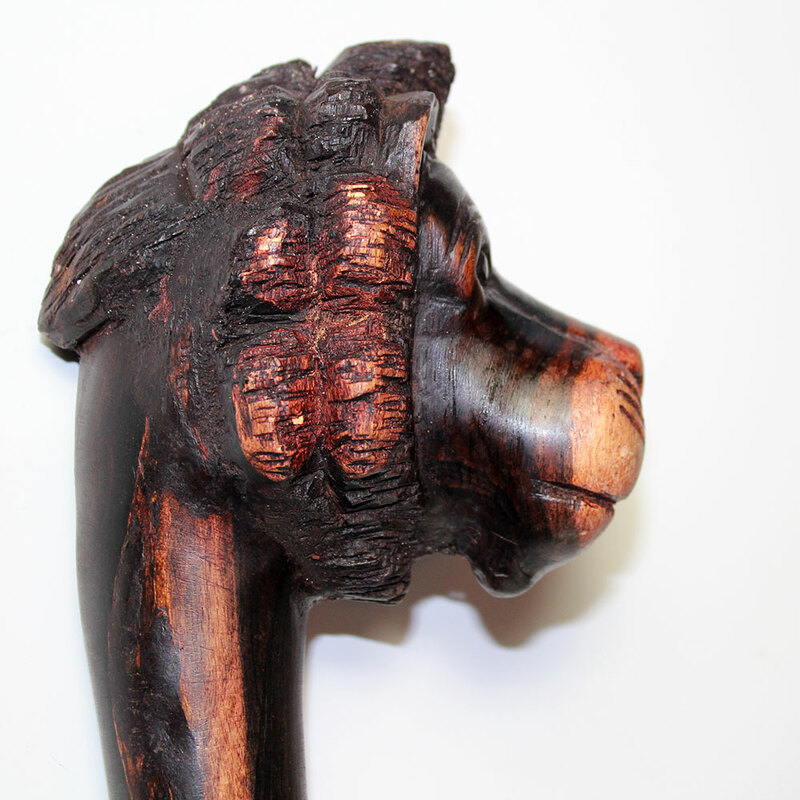 We are excited to announce our new stock of Maasai Rungu’s has arrived! 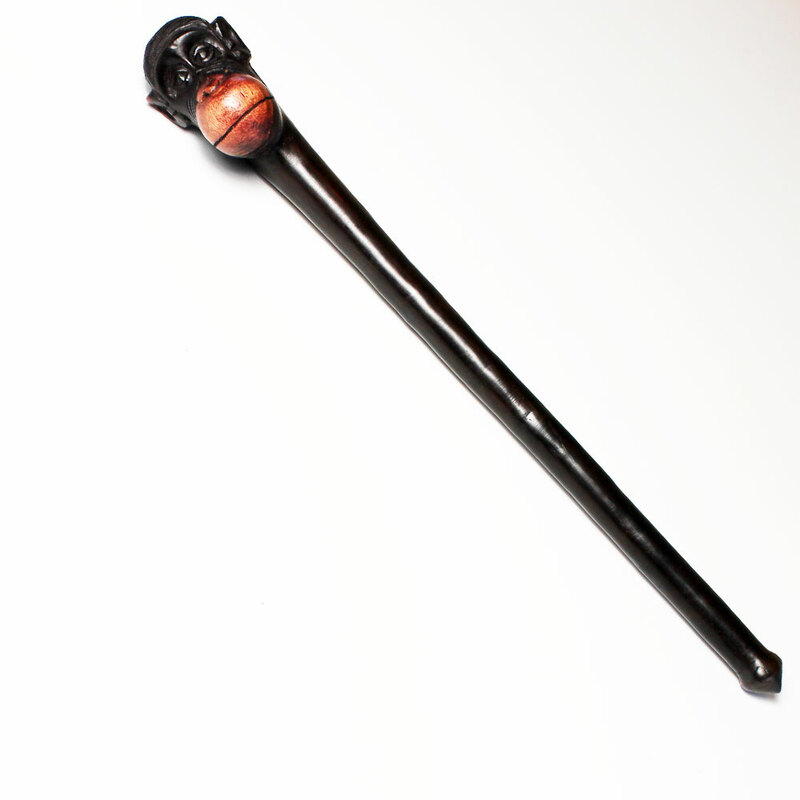 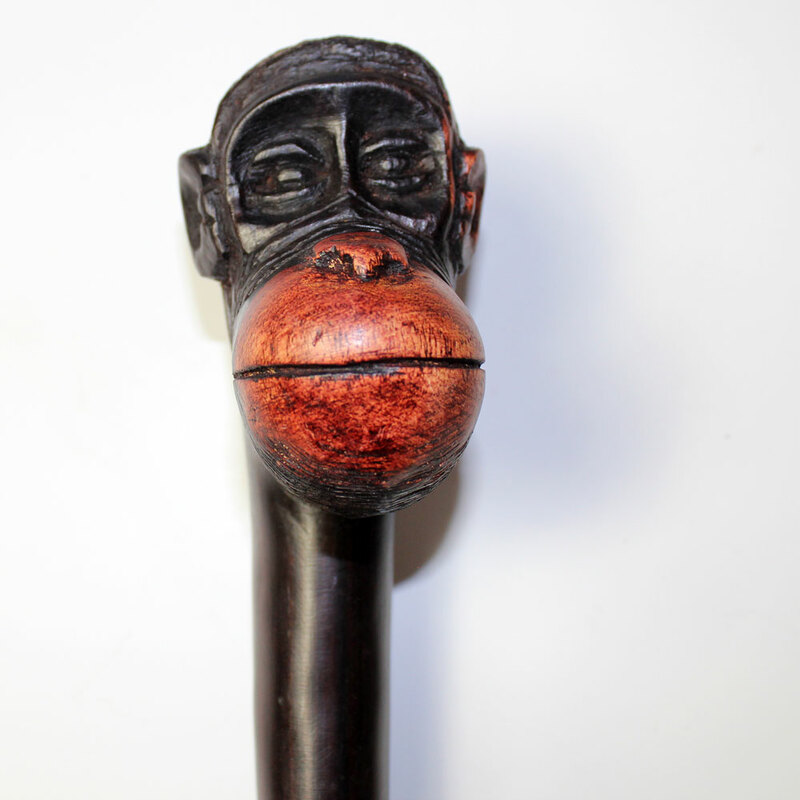 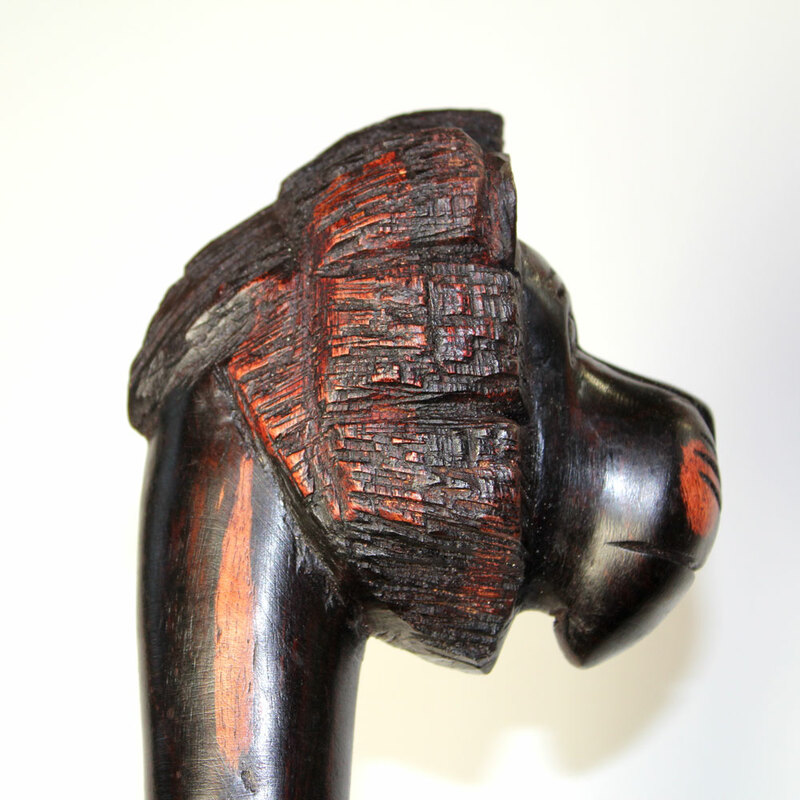 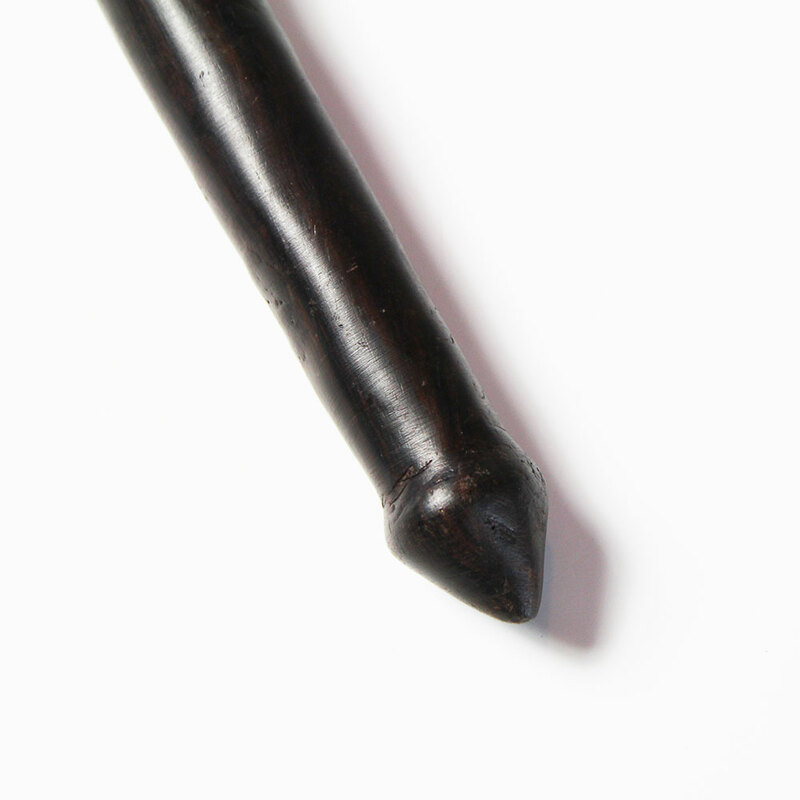 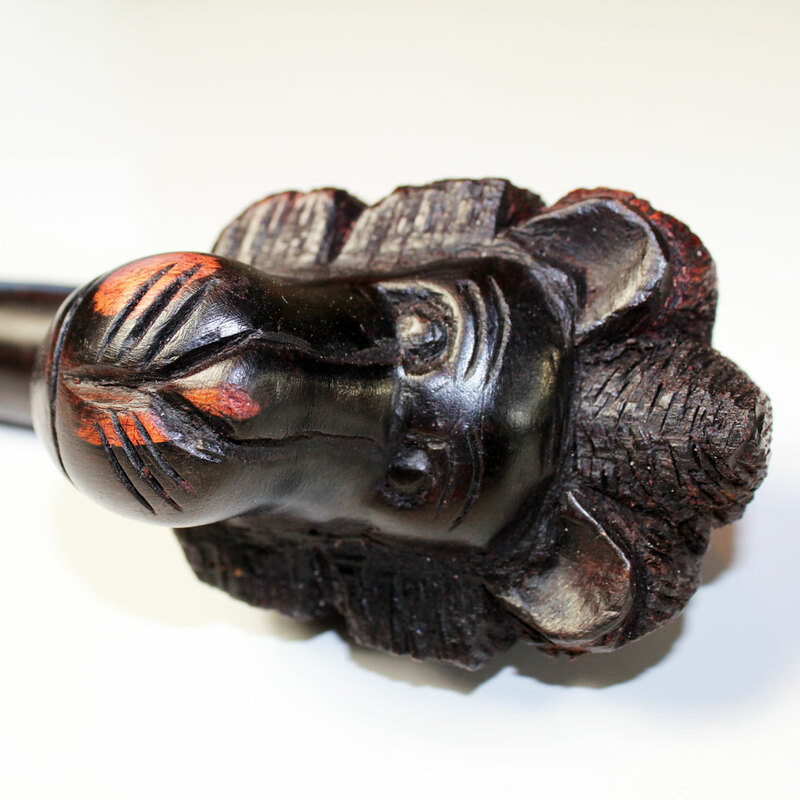 All Maasai Rungu’s are handmade by Maasai from Ebony wood. 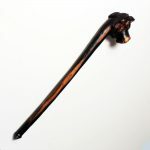 You can buy the new rungu’s in our shop. 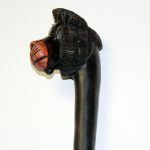 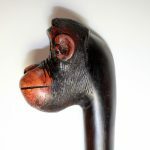 These beautiful and rare collection of ebony sticks or throwing clubs are all hand carved by an elder warrior of the Maasai tribe in Tanzania. 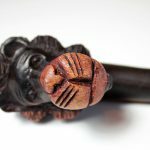 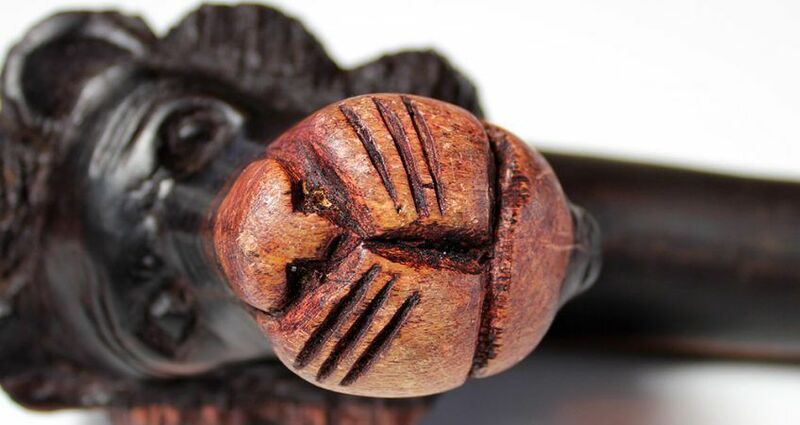 After carving out the shape from a section of Ebony tree, featuring Lion and Monkey head, they use leaves from the sandpaper tree to make it smooth. 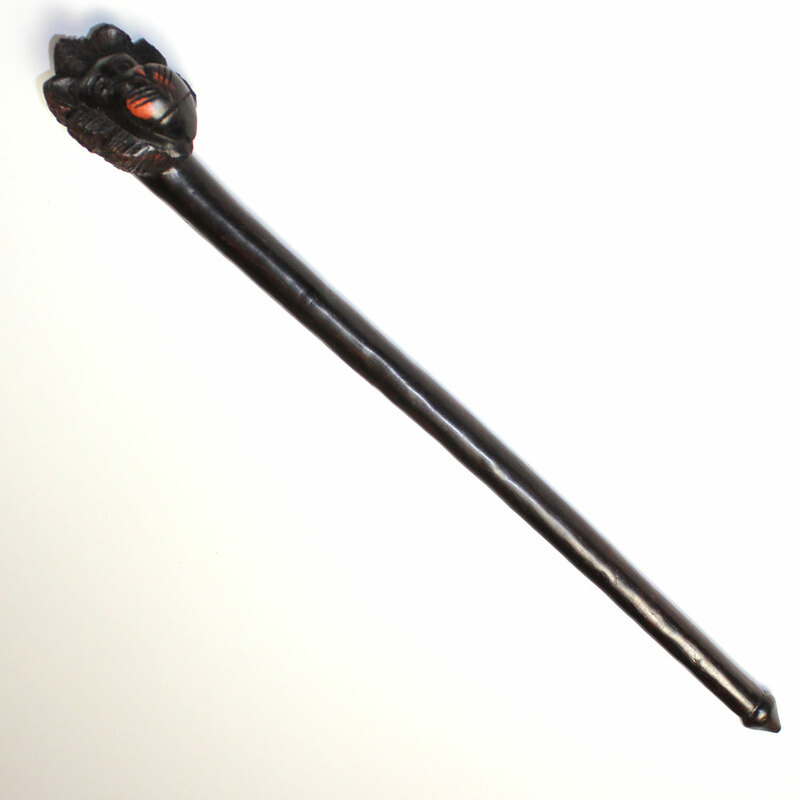 Covered in oil and polished to make it shine. 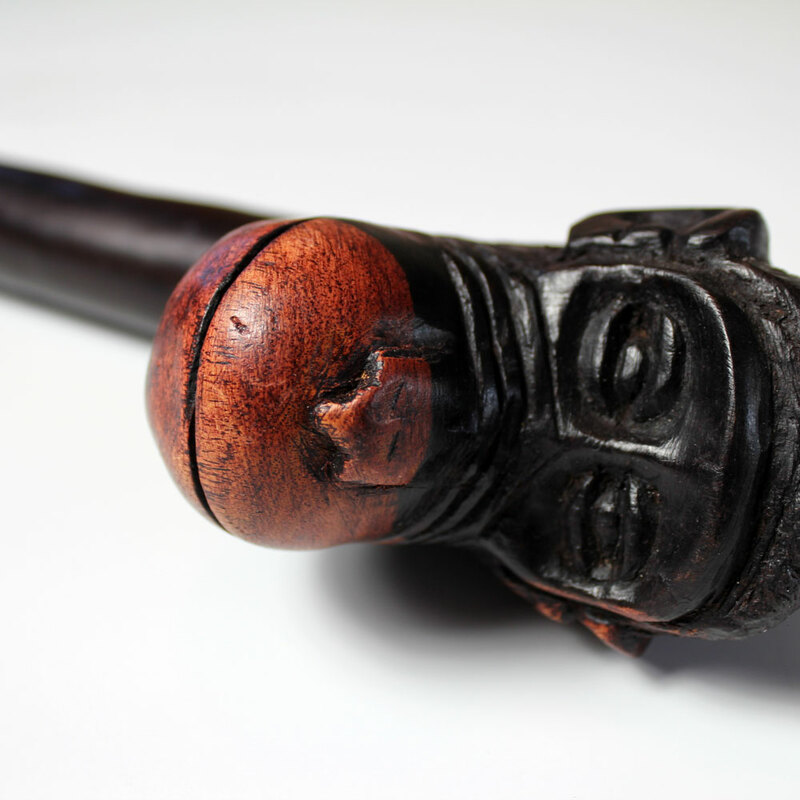 A Rungu is a wooden throwing club or baton bearing special symbolism and significance in the East African Maasai cultures. It is especially associated with Maasaimorans (male warriors) who have traditionally used it in warfare and for hunting.